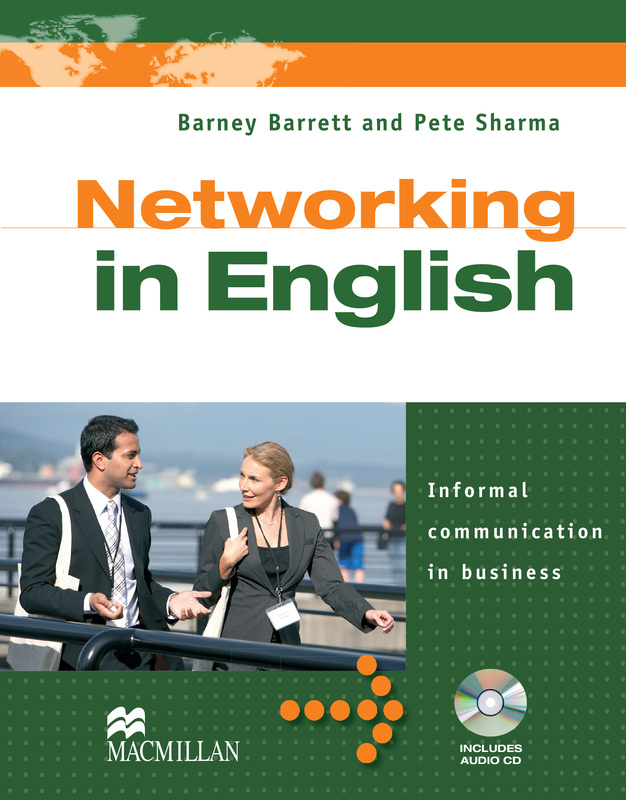 The latest addition to the Macmillan Business Skills series, Networking in English is for anyone who finds it hard to ‘find the right words’ when communicating informally in the workplace. It is a practical, engaging and easy-to-use course that will build confidence in a difficult area. It also includes an audio CD.